This mod will add support for 5 man Dungeons, spanning Classic all the way to Legion, to Deadly Boss Mods (DBM). 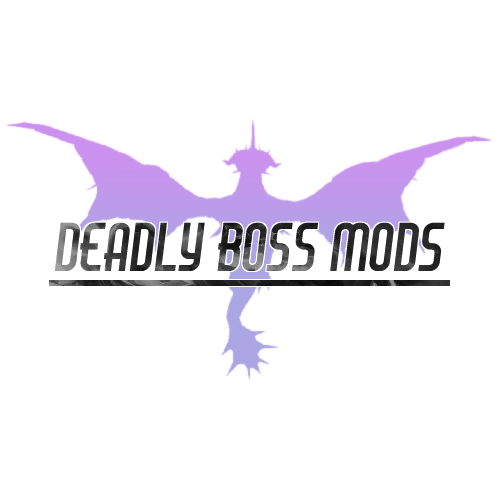 Dungeons for current expansion will always be included as part of base Deadly Boss Mods download. So at this time, Battle for Azeroth dungeon mods are not part of this package but already included in DBM-Core package.